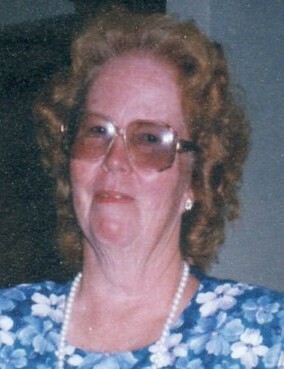 Juanita Aultman, age 82, of Cottage Grove, passed away peacefully on Friday, April 5, 2019. Preceded in death by husband, Paul; five sisters and two brothers. Survived by children, Nancy (Pat) Olive, JD (Emperatriz) Stewart, Harry, and Isal Aultman; seven grandchildren; six great grandchildren; two great-great grandchildren; and sister, Liz Engle.